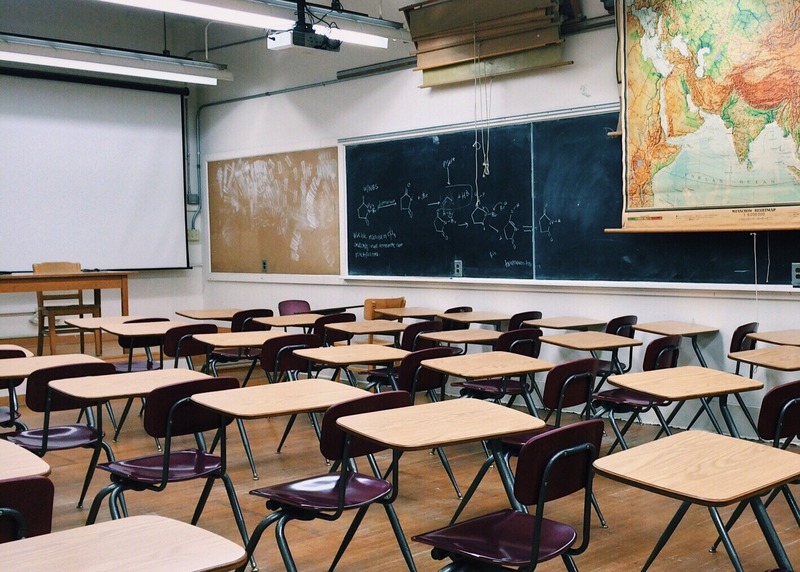 Murria Solicitors represented a former employee of a Primary School in a claim for unfair dismissal against her employer where she had worked for over 12 years. Our client was dismissed in 2015 on the grounds of capability following a failed inspection. Our client’s case was that she had been used as a scapegoat. The claim was defended by the School and Local Authority. The matter was listed for a 5 day hearing to commence in July 2017. Soon after evidence had been given by the School’s HR officer and the Headmaster, the School’s representative threw the towel in and settled our client’s claim for a substantial sum. We acted for our client as her chosen solicitors under her legal expenses insurance policy, which was part of her household insurance policy.